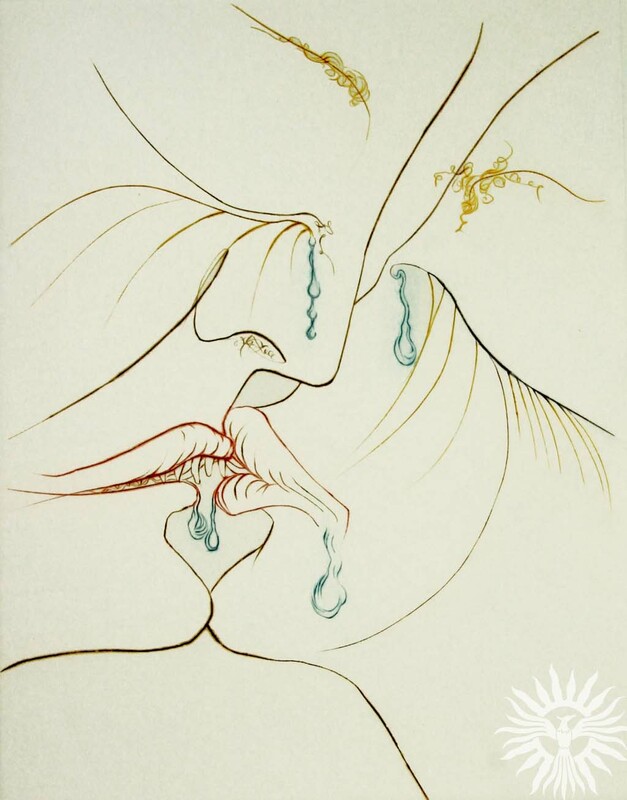 Almost every art student and art lover is familiar with the name Salvador Dali, known to be the most famous of the Surrealists. 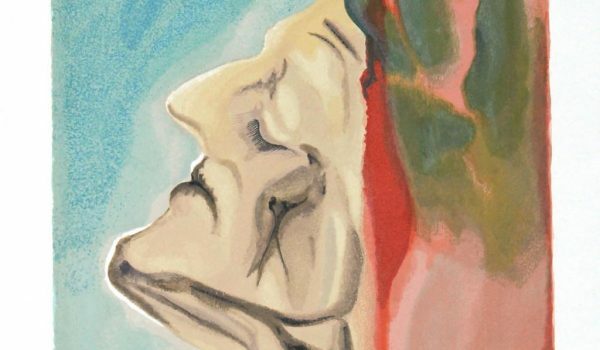 His masterpiece, or his most famous work, is titled “The Persistence of Memory”, and if the poetic title should elude one’s memory, chances are, it will be described as the one with the melting watches. 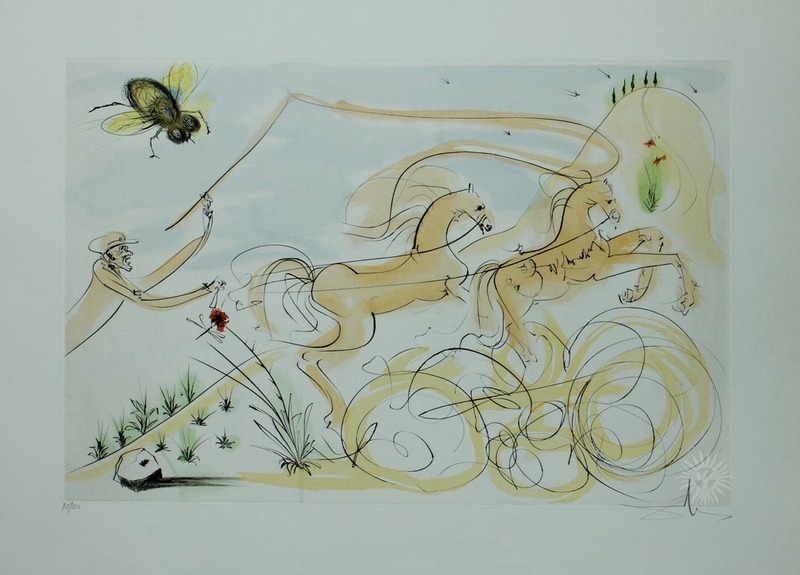 Admittedly, while Dali had his own ardent admirers, they were dismayed by his grandiose and flamboyant behavior and weird eccentricity. 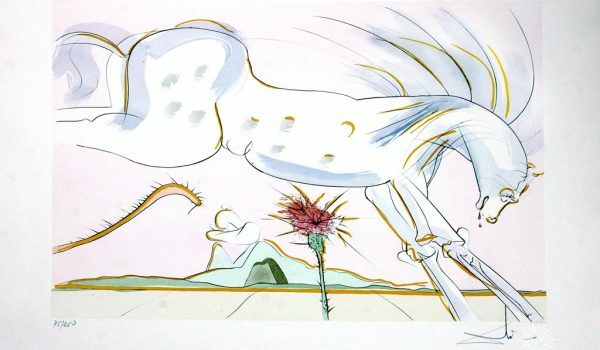 Still, all his self-promotional stunts could not deny the tremendous talent and unique sensibility of this Surrealist, with his shock tactics, to whom the Belgian Rene Magritte, distinguished as he was, could not hold, as it were, a melted candle. 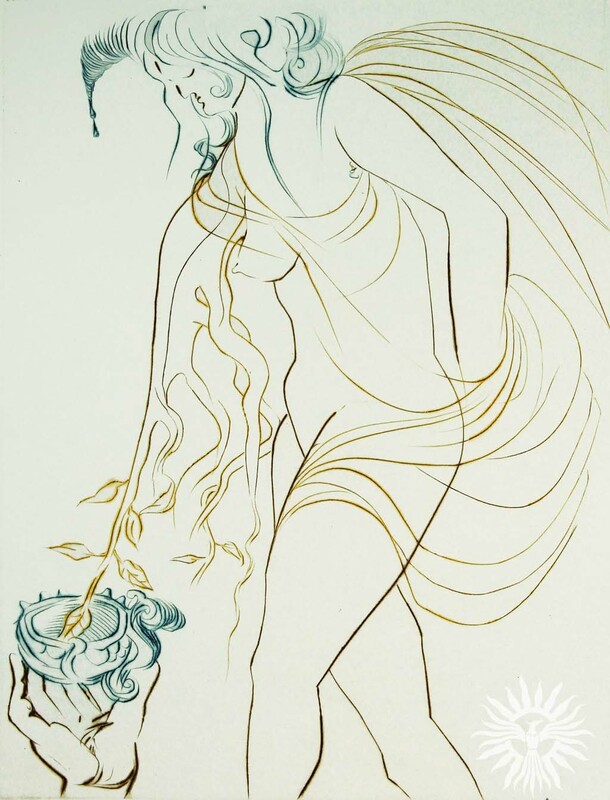 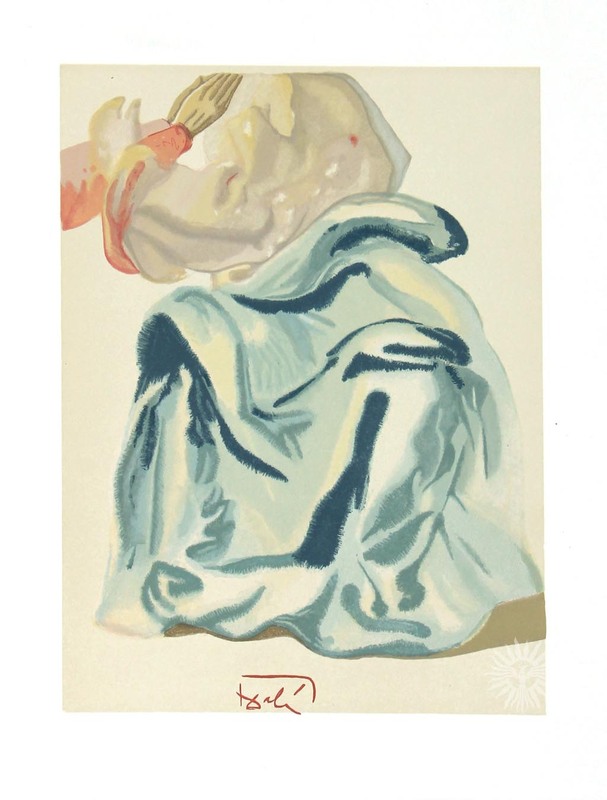 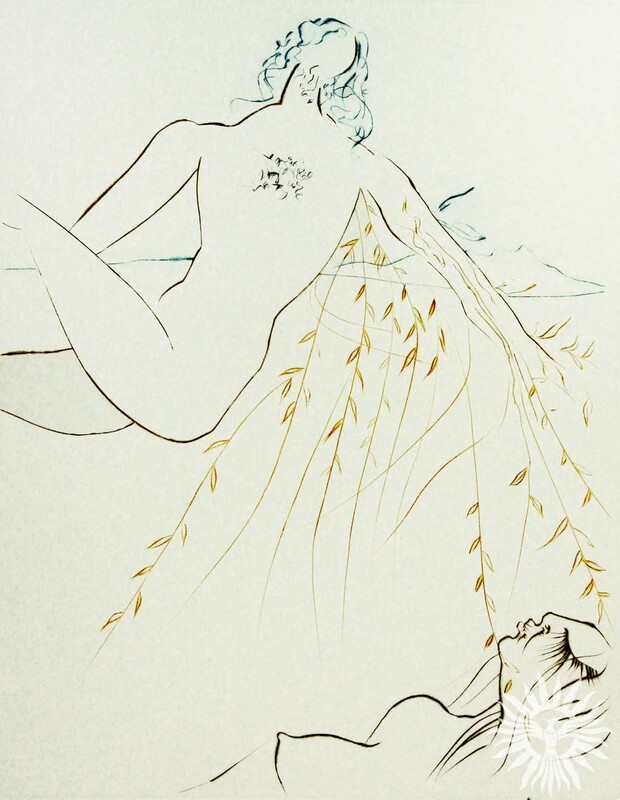 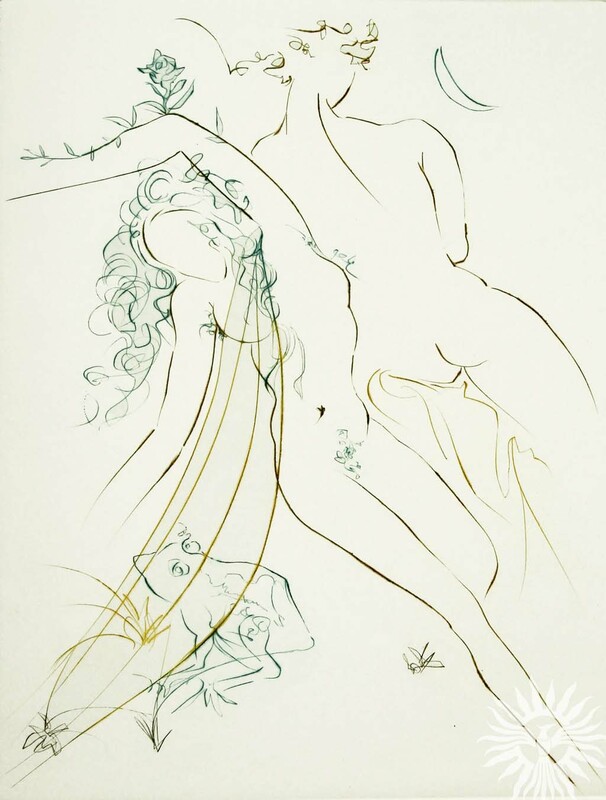 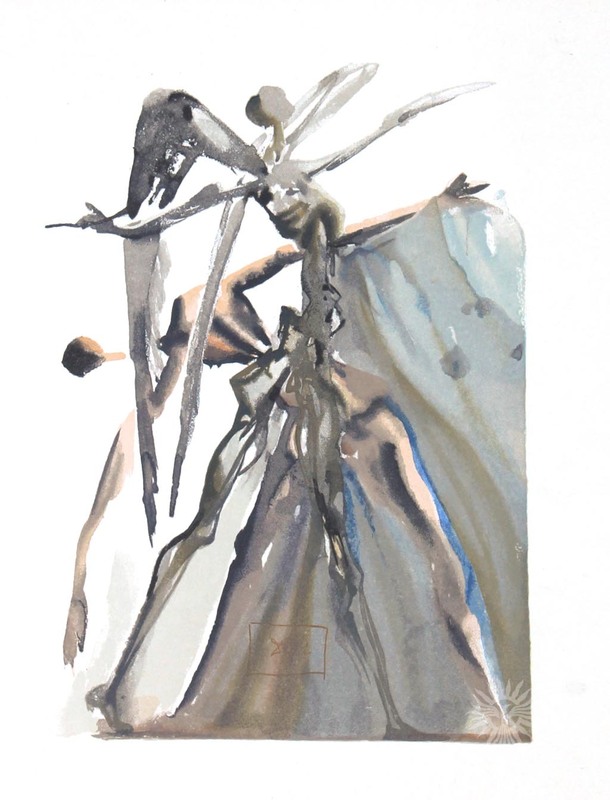 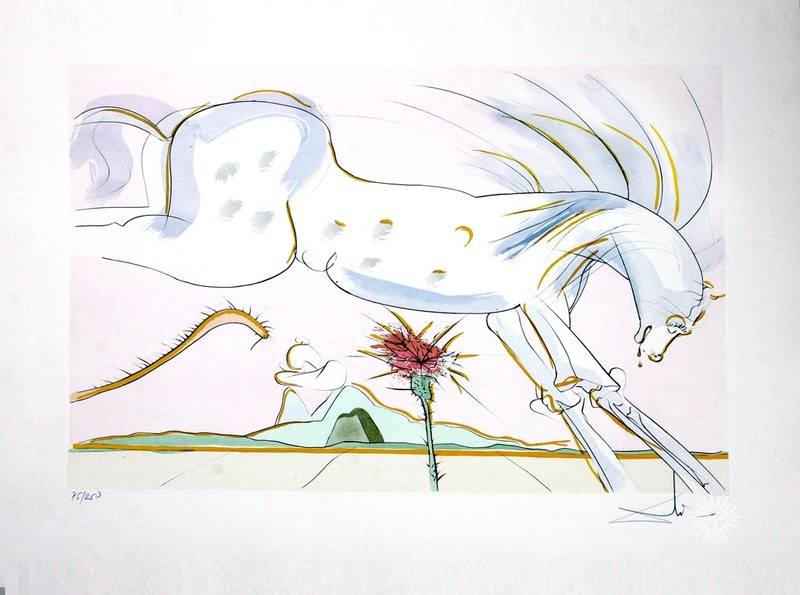 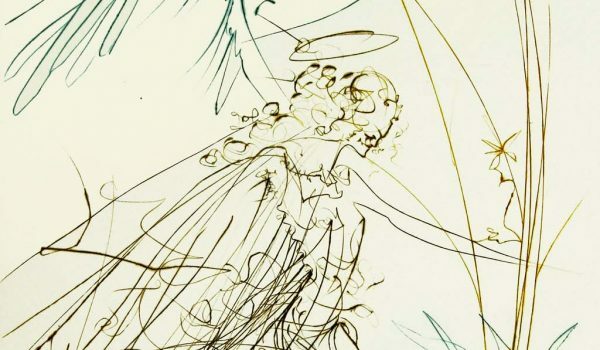 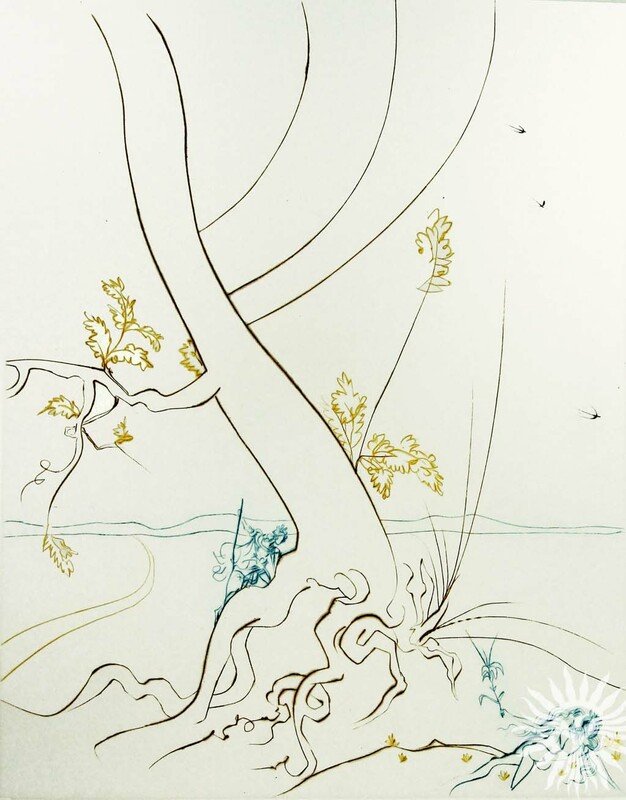 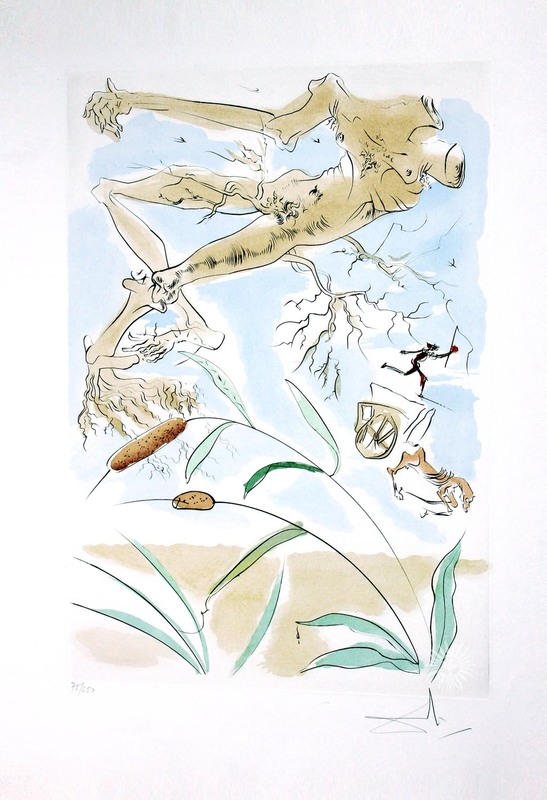 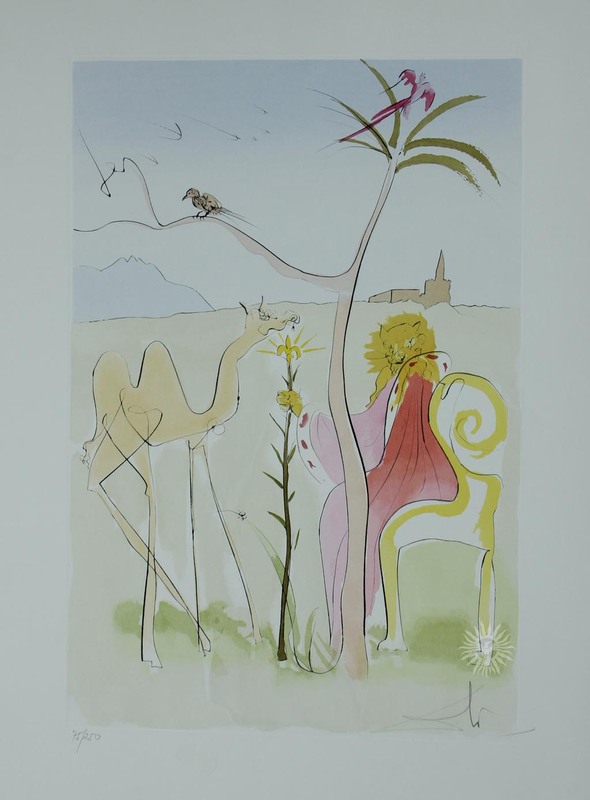 Often disregarded was Dali’s vast production of prints. 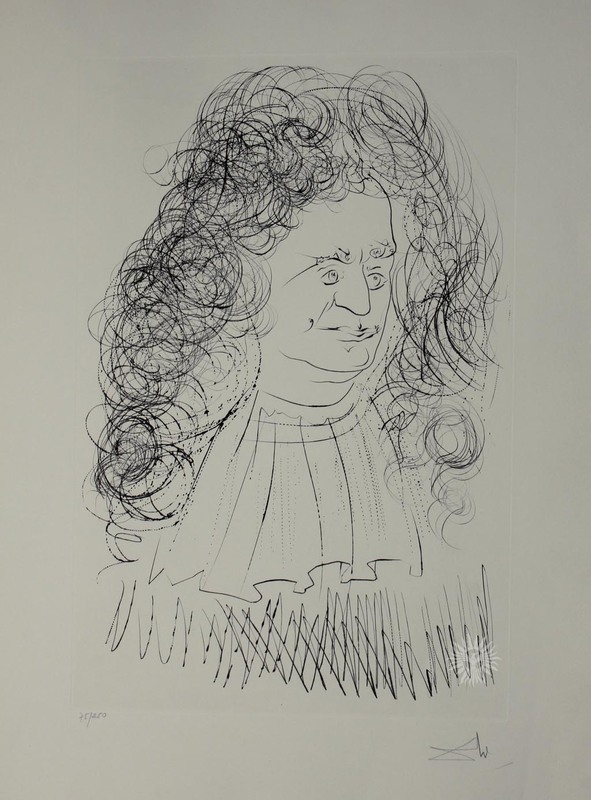 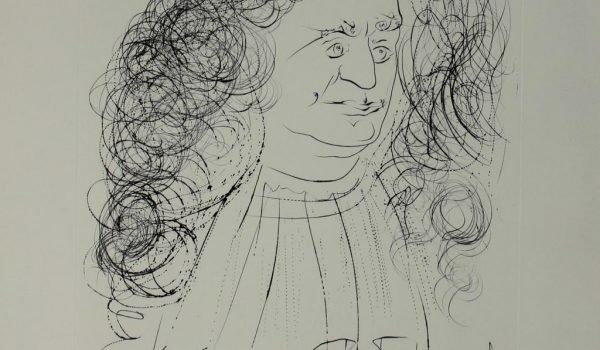 In this, too, he was unique, and yes, eccentric, devising all kinds of technical fireworks. 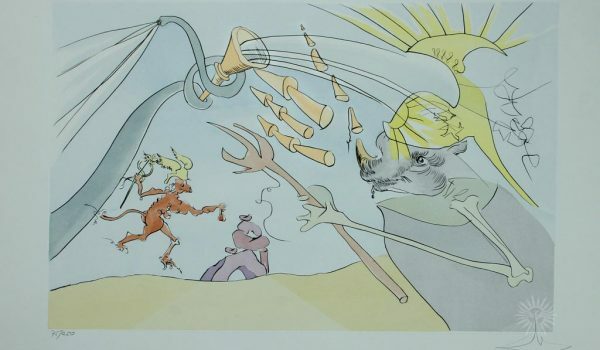 His so-called “bulletism” consisted of snail shells filled with printers’ ink, which were then “fired” and ejected through an instrument, landing on the large lithographic stones, now splattered with ink. 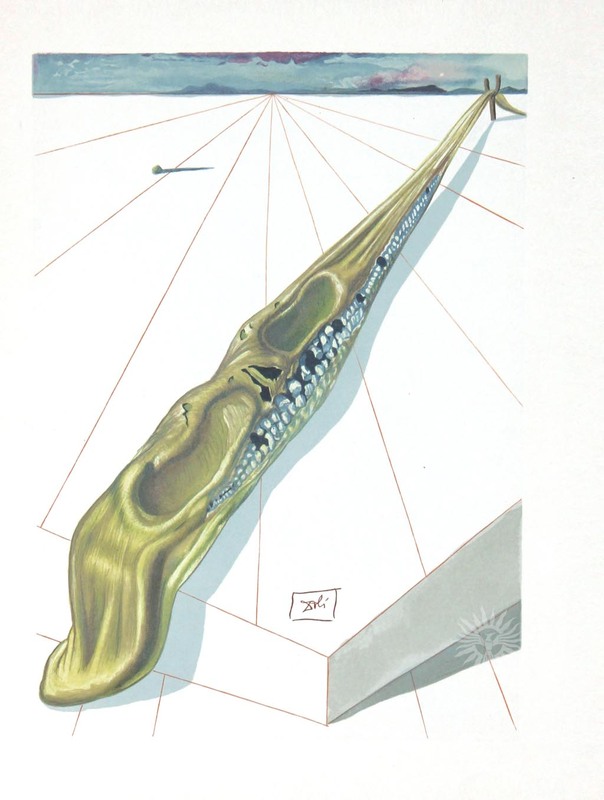 Again Dali had a name for it: “the realism of quantified” spots. 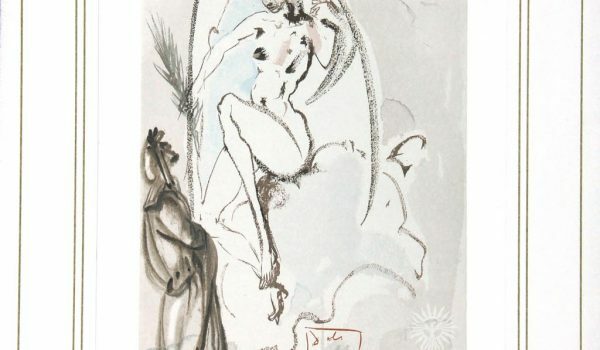 Through the exhibition organized by Hiraya Gallery, Manila’s art-loving community has a rare chance, if not the first time, to view the master Surrealist’s etchings and lithographs – as we say, in person, and not in books or posters – from the series Le Bestiaire de la Fontaine Dalinese and the series inspired by Dante’s Divine Comedy. 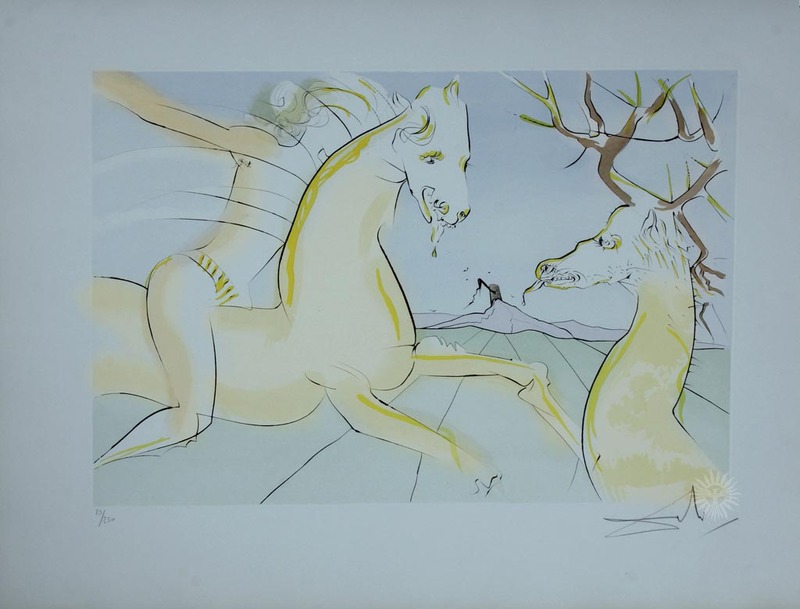 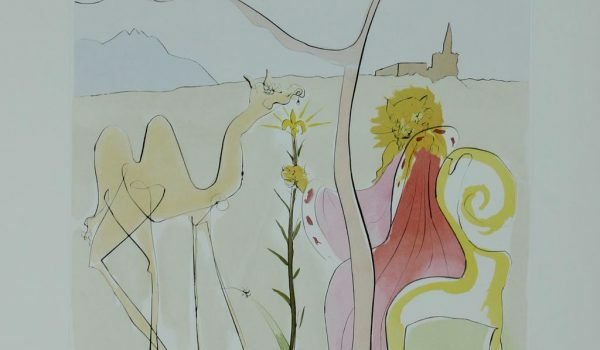 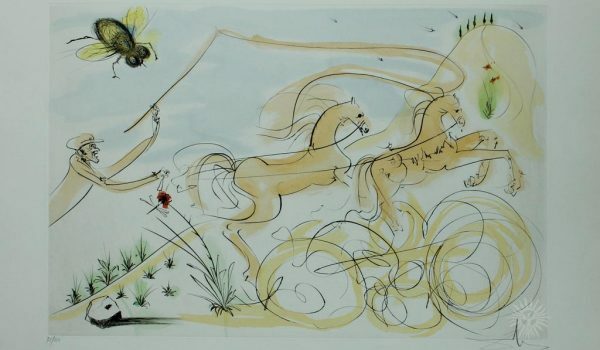 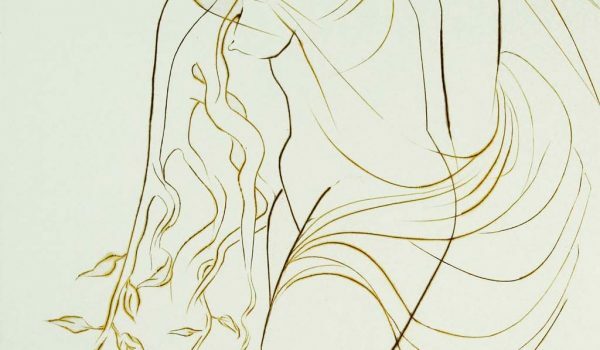 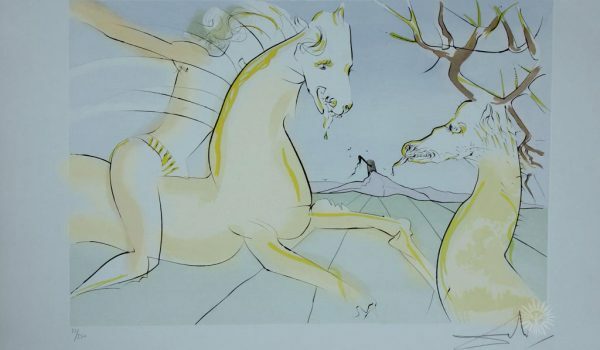 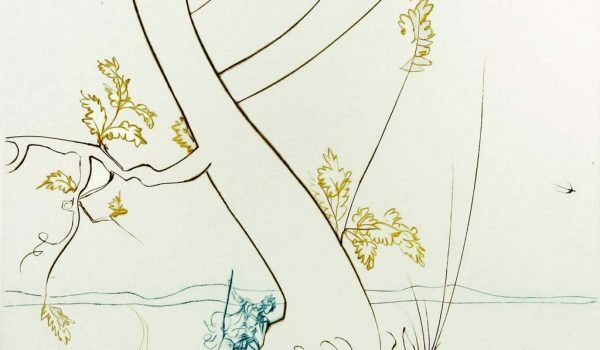 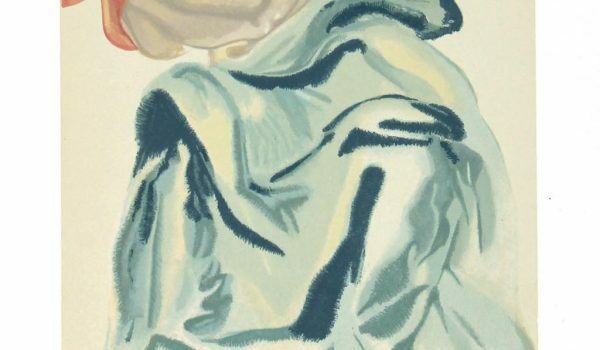 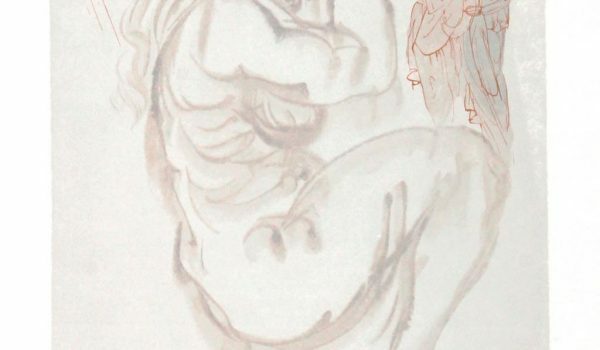 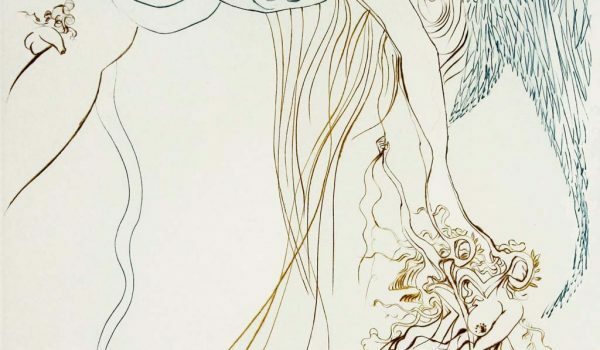 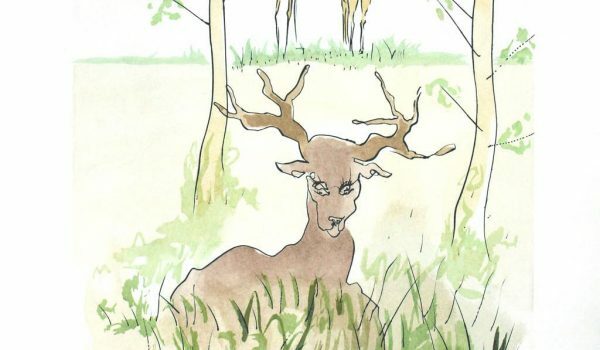 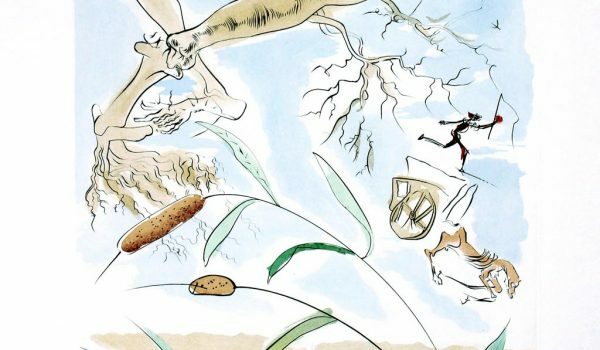 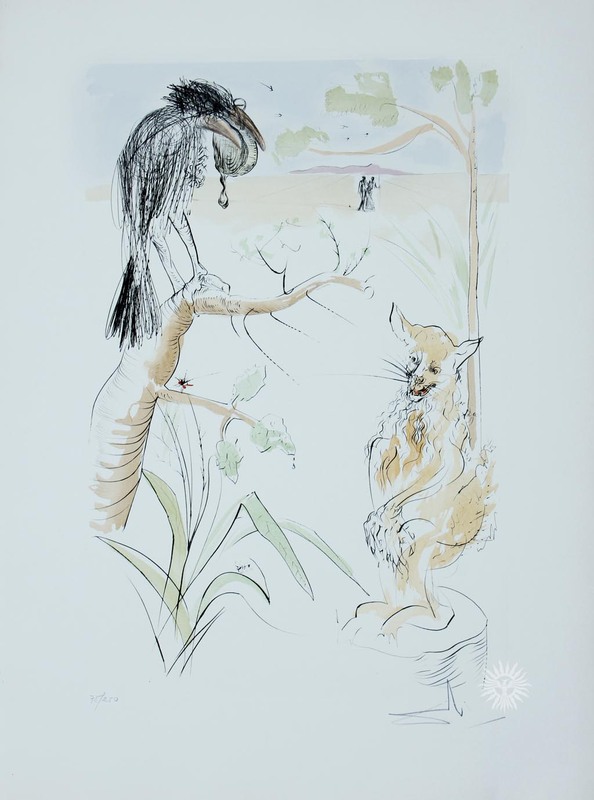 In the former, Dali’s vaunted flair for fantasy and imaginative meanderings are at play in these prints, and with many of them featuring a menagerie of animals, thus delightful and charming. 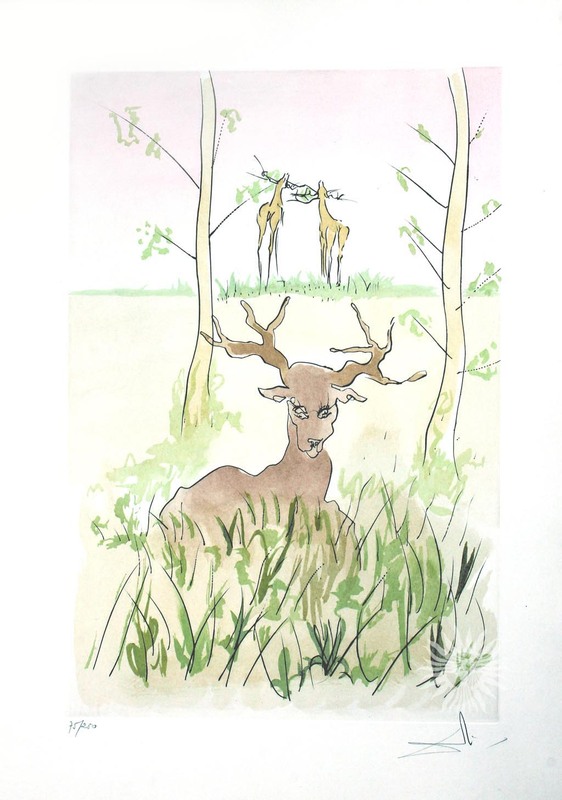 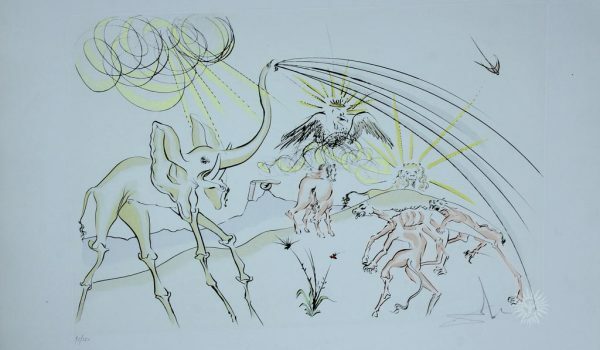 Deer, giraffe, camel, horse, elephant, wolf, birds and vulture are characters displaying human characteristics, not at all cartoonish, but drawn, freely sketched as in a mad, exhilarating fury but always with a tremendous sense of energy and confidence, capturing the essence of the underlying story and narrative which the viewer must perforce quickly glean: in warfare or in courtship, at leisure or in confrontation with Death. 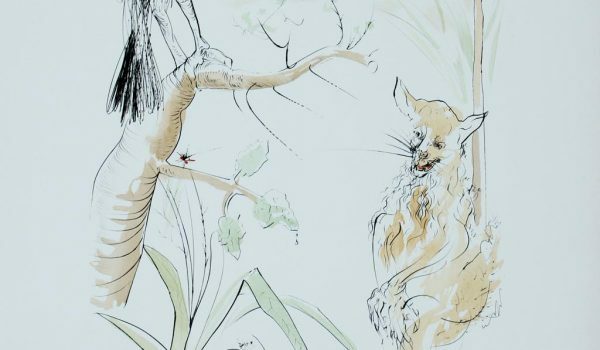 Always they are set against an empty landscape, or a minimalist but evocative setting, such as a desert, a garden, a forest, a ravine. 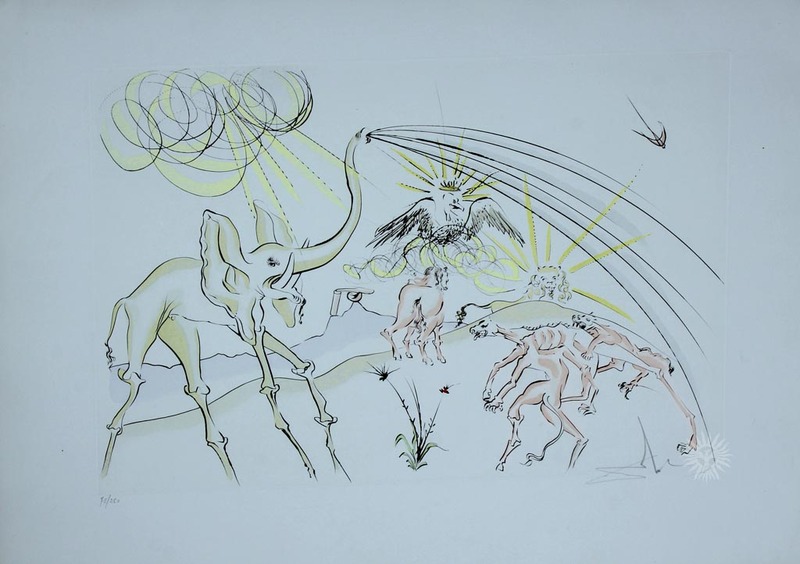 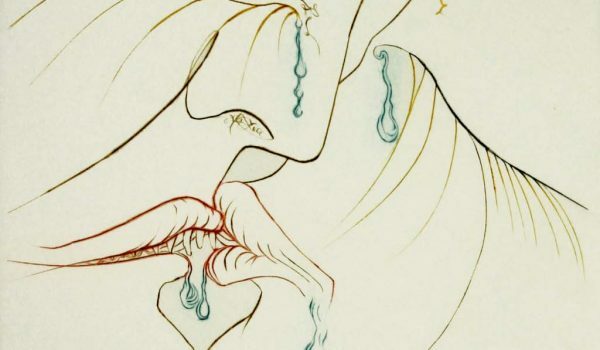 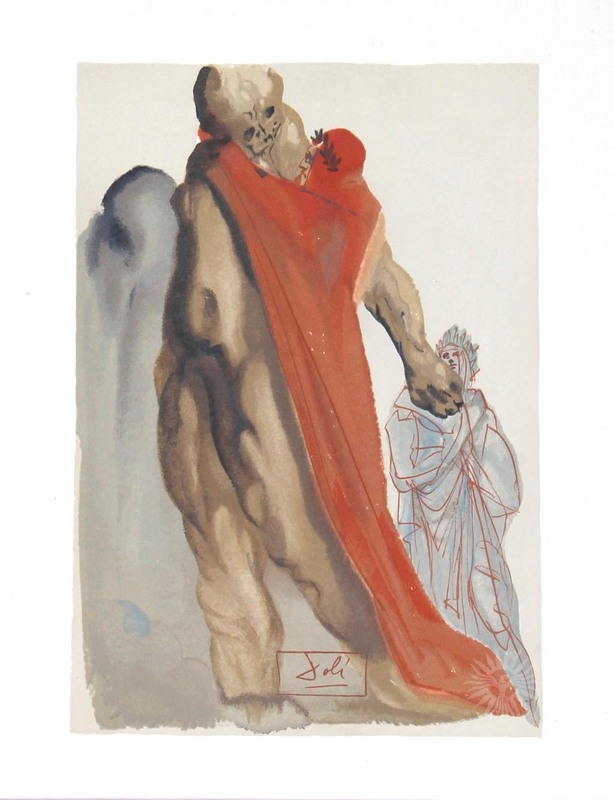 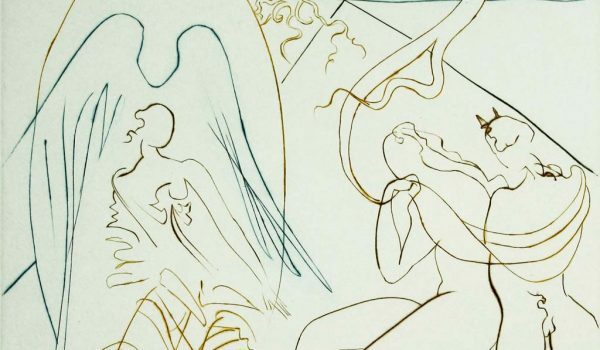 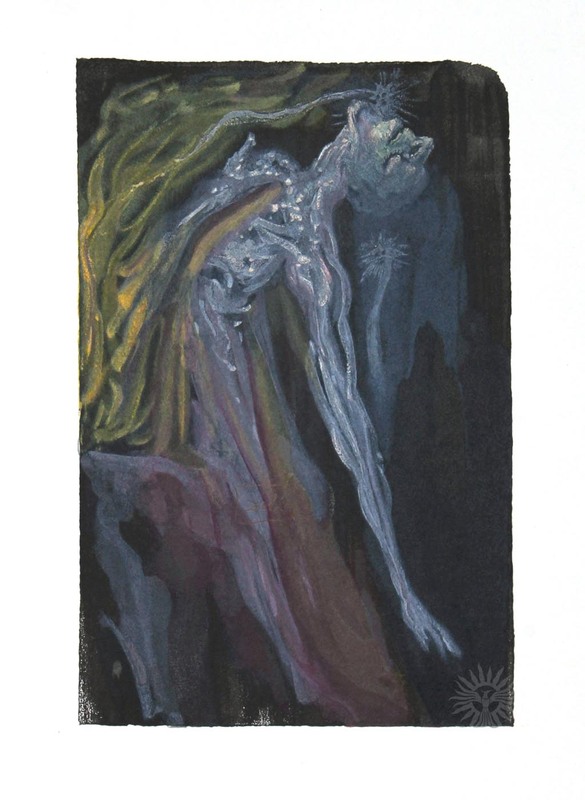 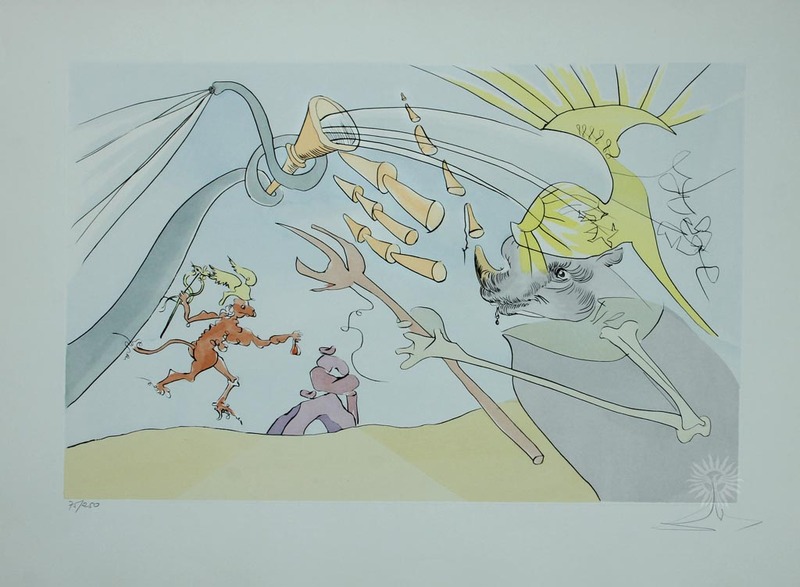 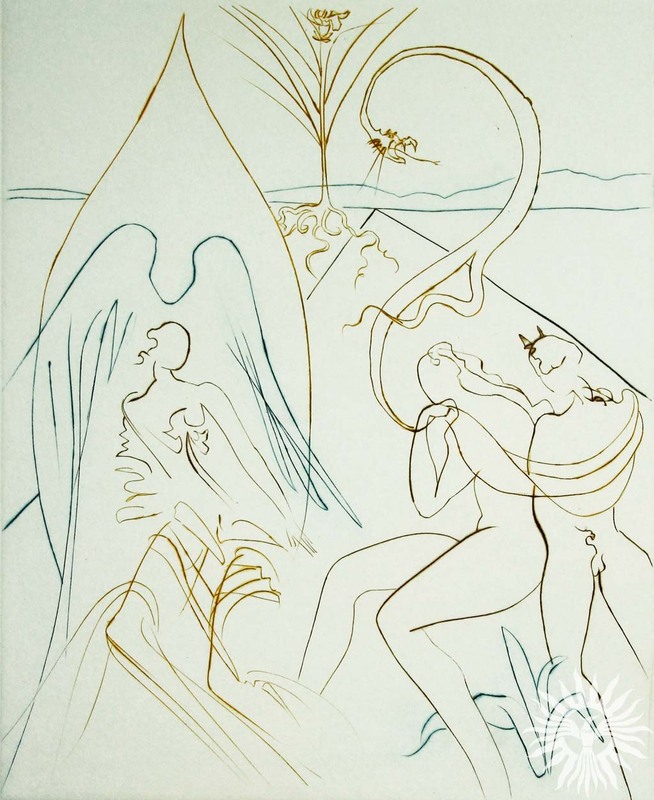 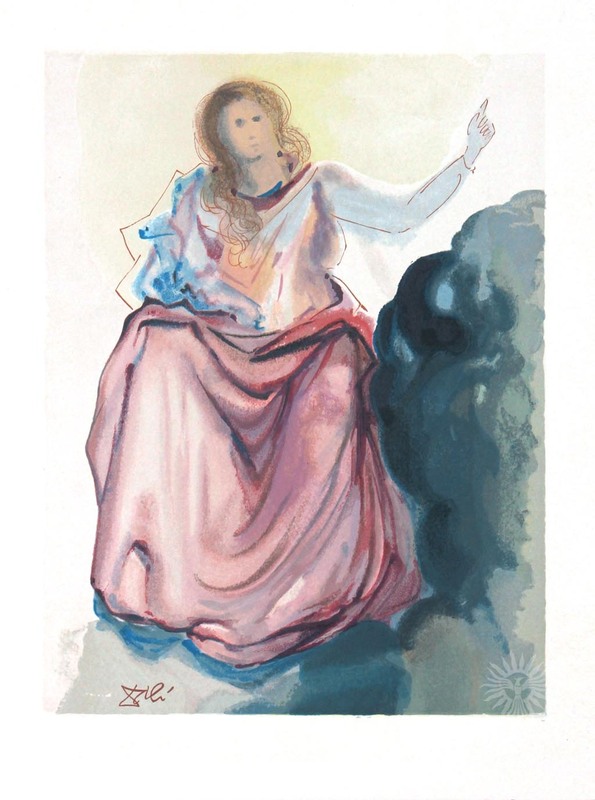 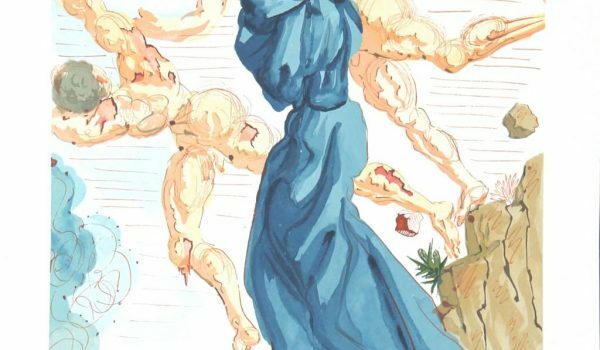 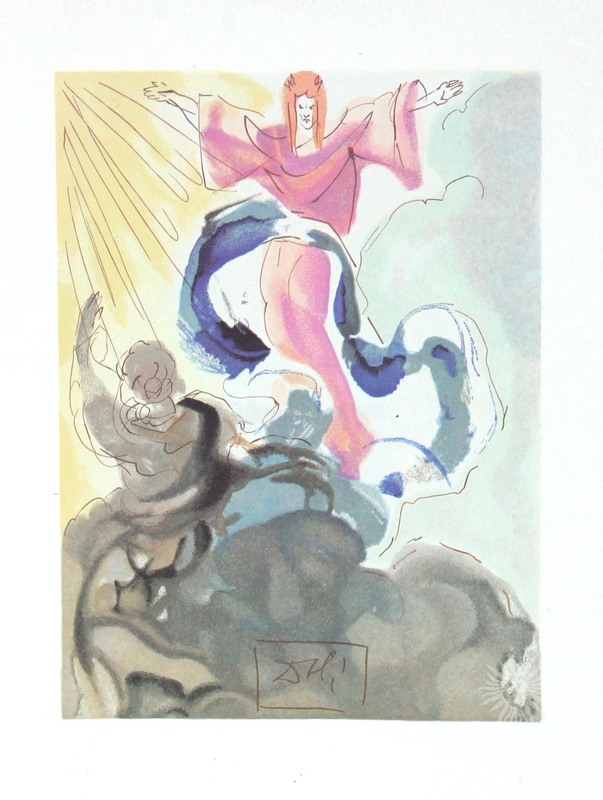 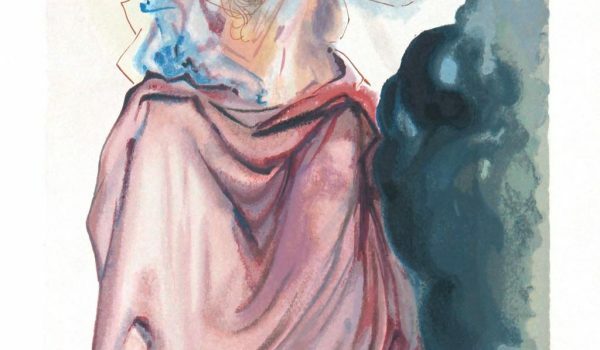 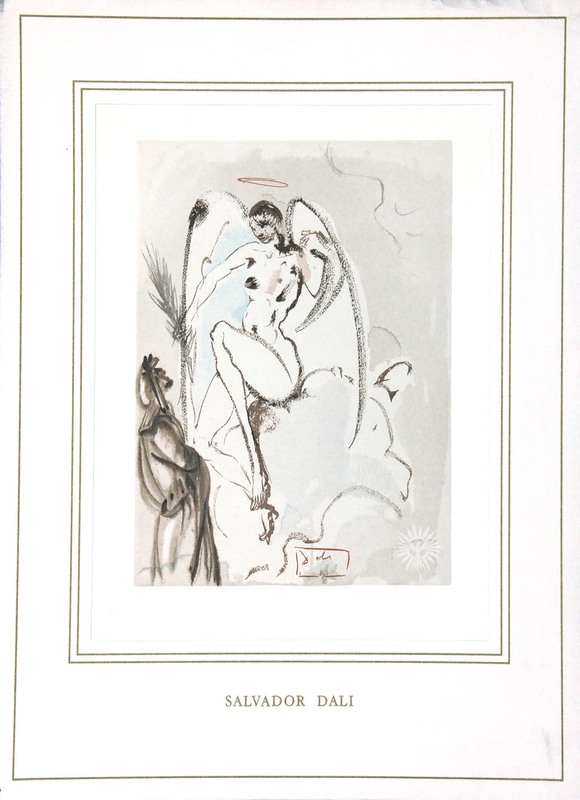 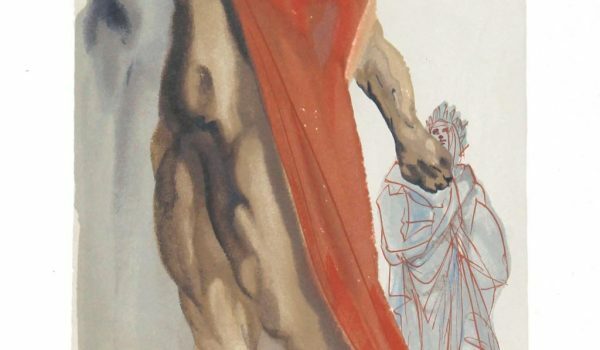 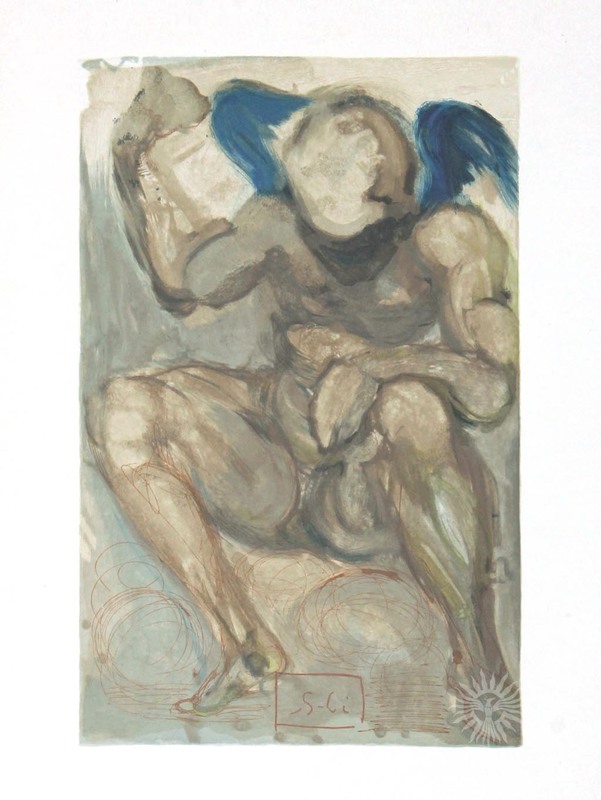 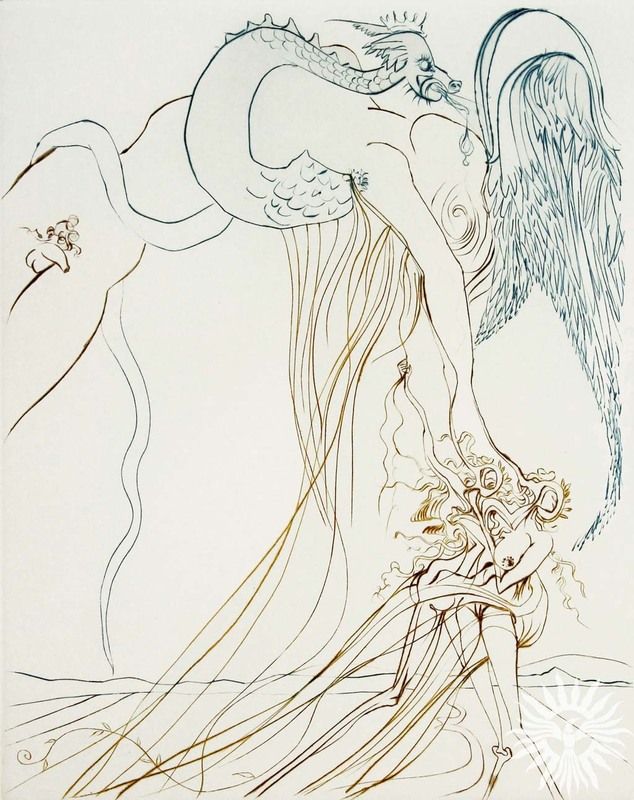 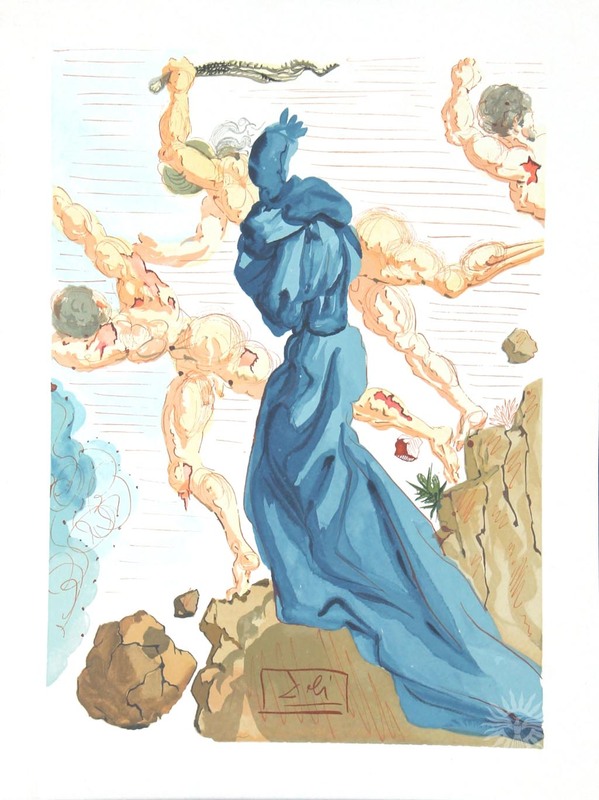 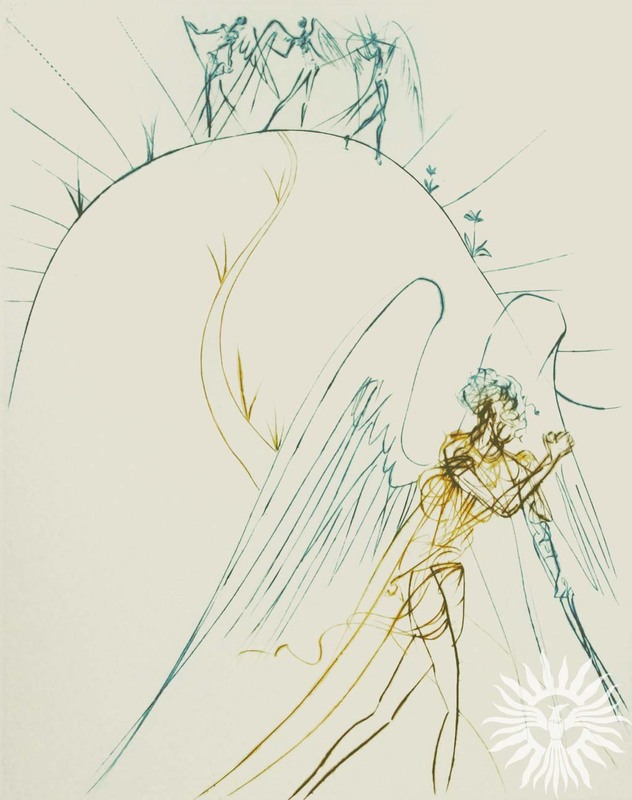 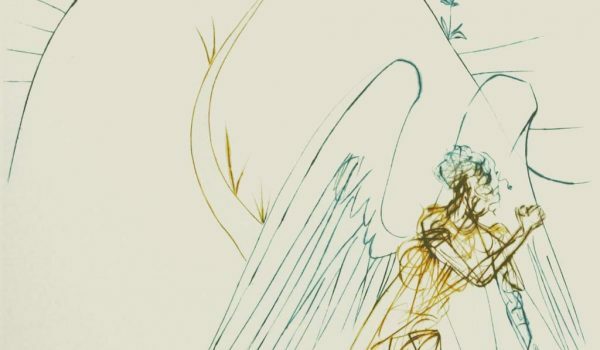 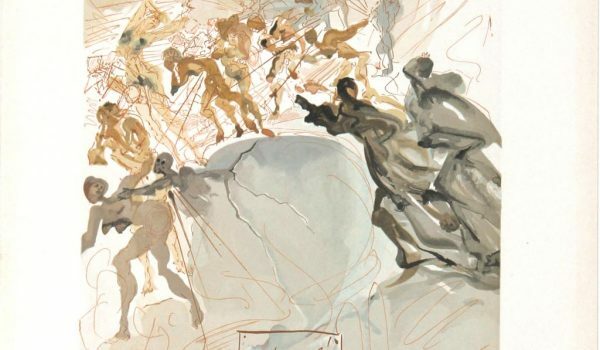 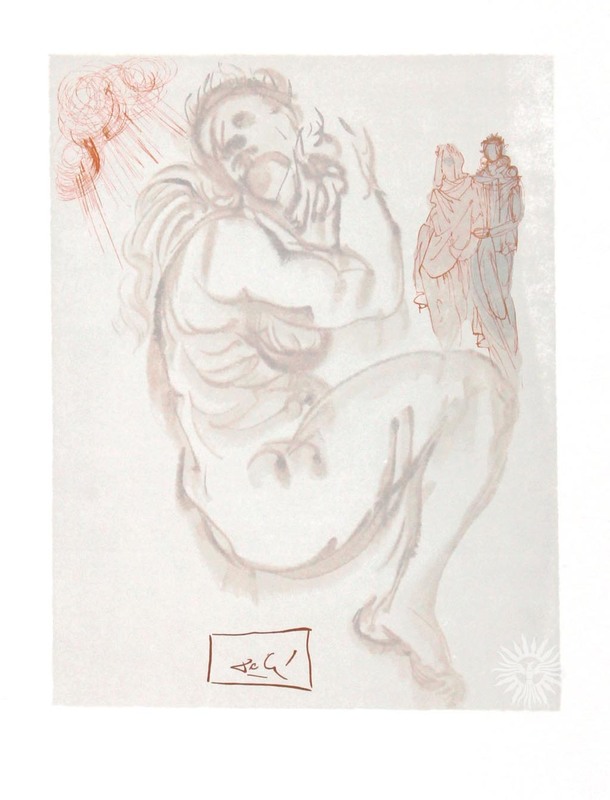 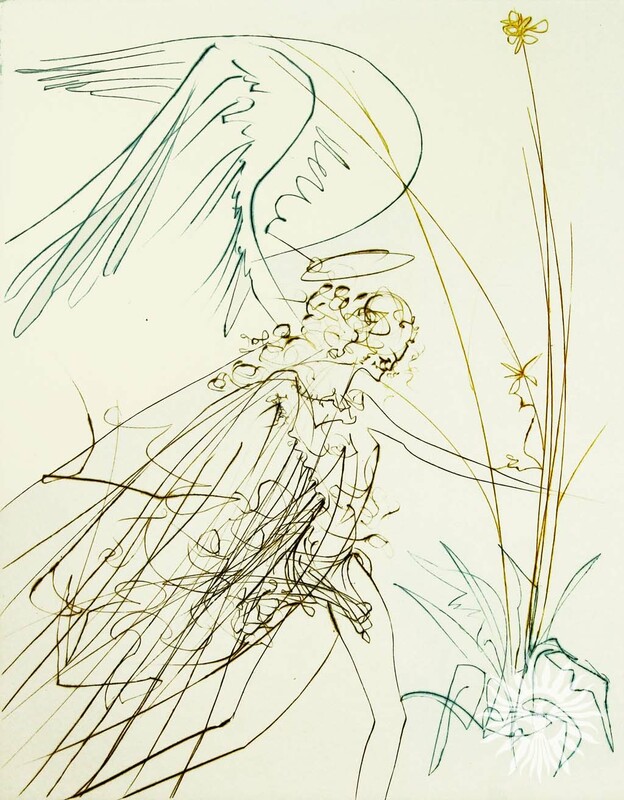 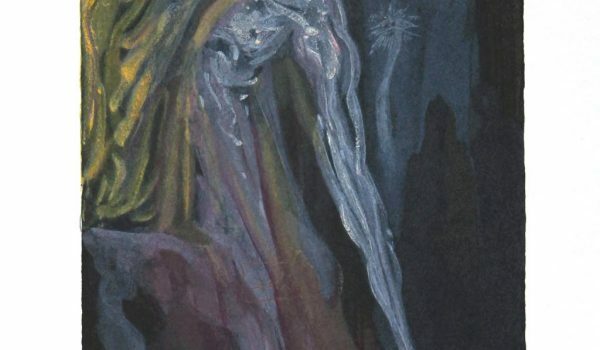 The show also includes some prints from Dali’s Divine Comedy series, based on Dante Alighieri’s canticles: Inferno, Purgatorio, and Paradiso. 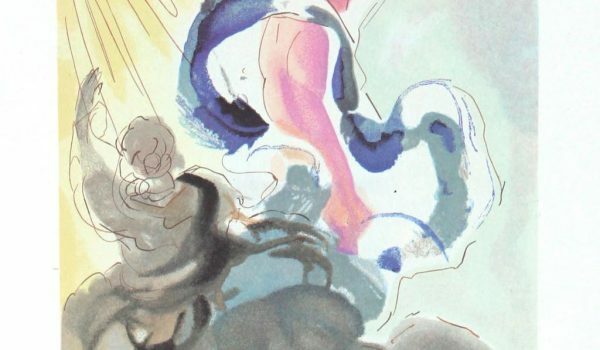 The poetic narrative tells of a pilgrim’s journey, from the damnation of hell to the salvation of heaven. 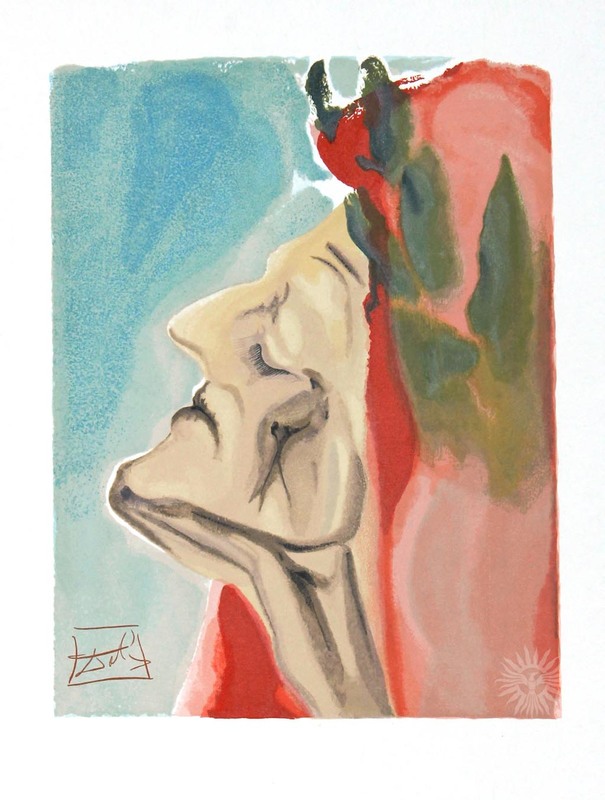 The pilgrim, representing Dante, is guided by the lovely Beatrice, who was Dante’s great love. 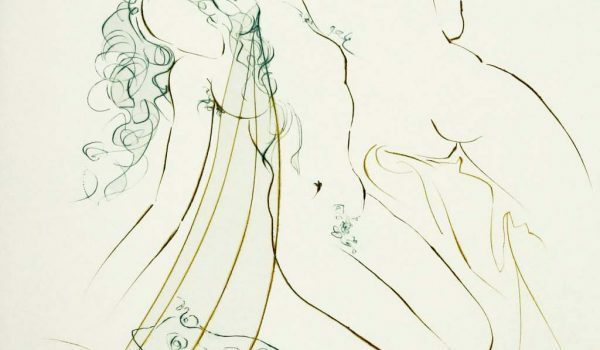 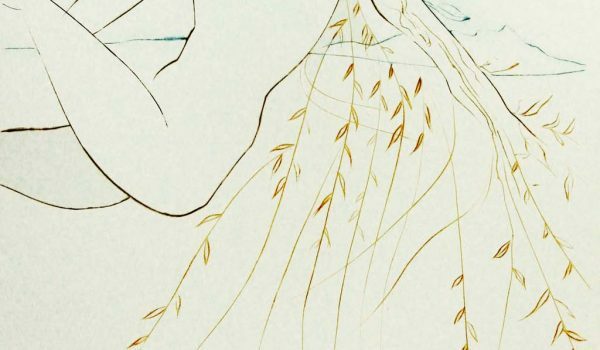 Dali’s prints add poetic and theatrical dimensions to this most significant work of the Middle Ages. 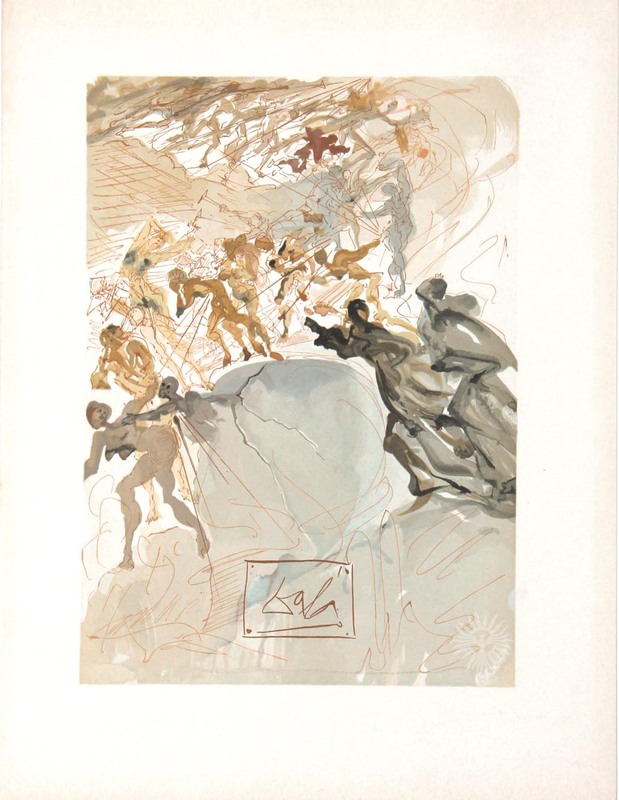 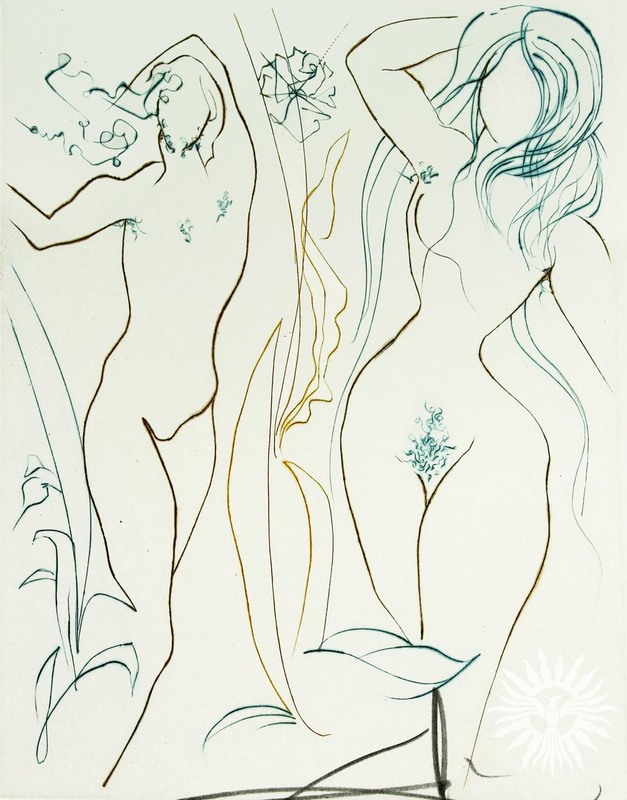 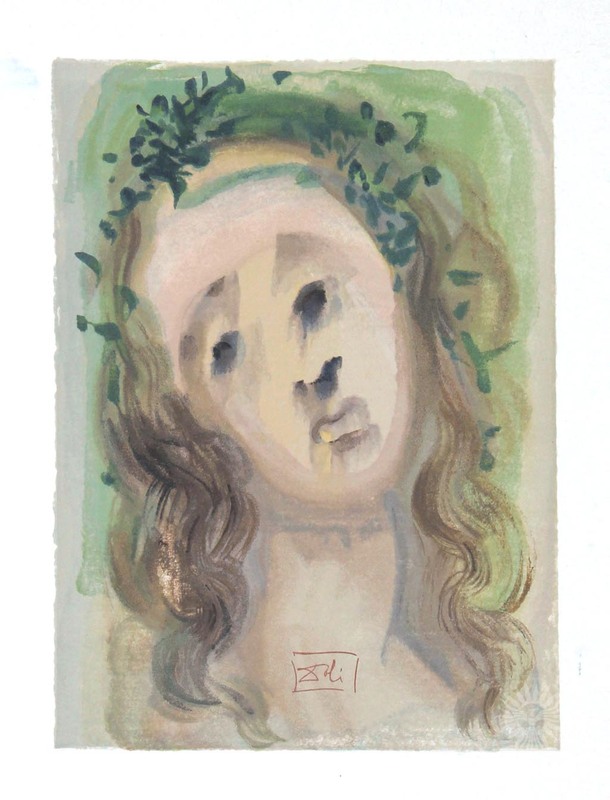 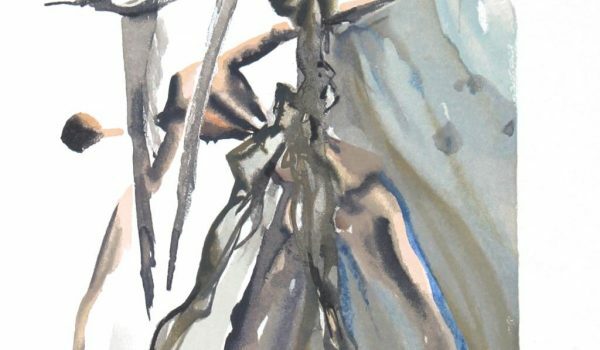 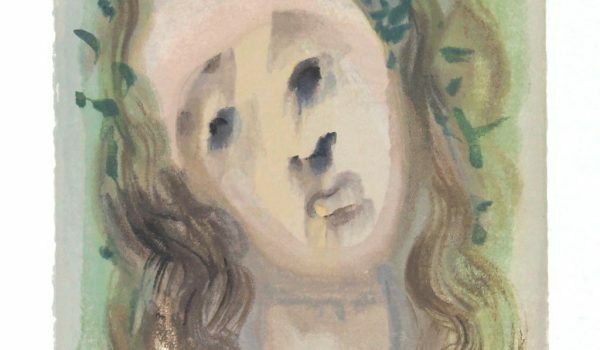 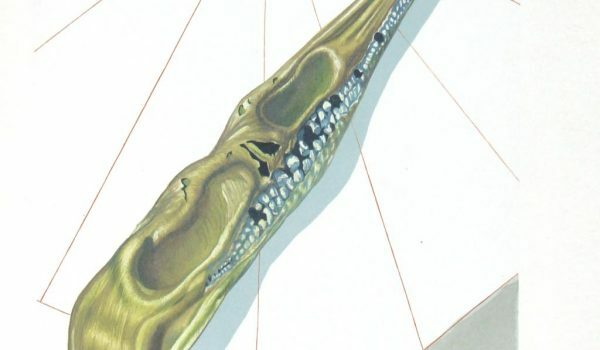 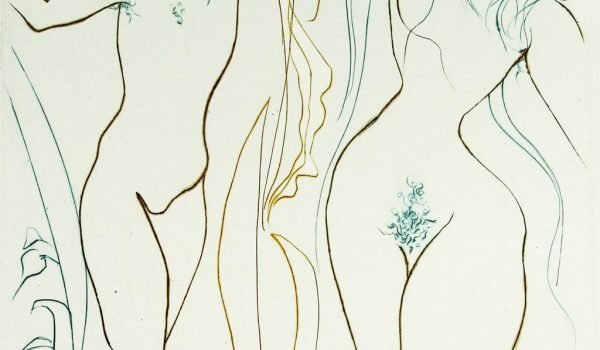 Salvador Dali’s brand of Surrealism was described by the critic David Sylvester as “esoteric symbols in a sensational, rabble-rousing manner.” In a dare, or by nature, Dali certainly knew how to play to the gallery.